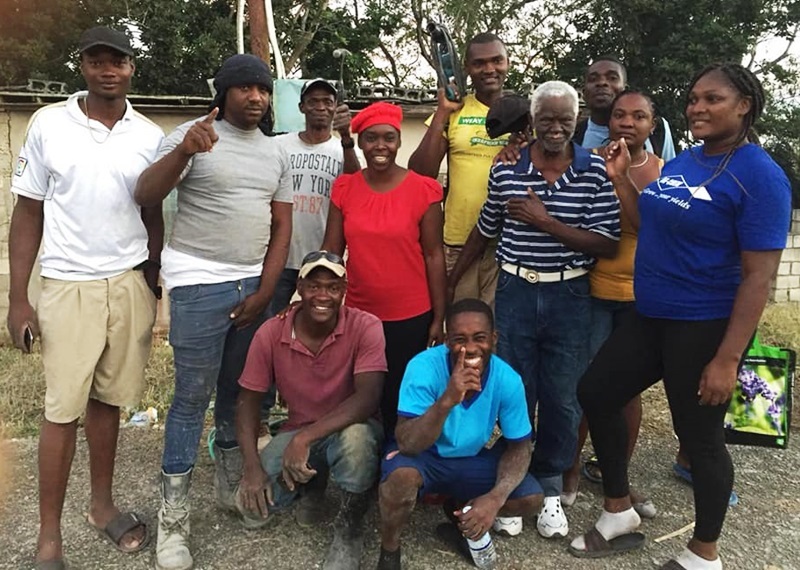 A simple conversation between a handful of people on a social media platform, WhatsApp, has morphed into a powerful community group, which now comprises more than 100 volunteers undertaking life-changing projects in and around Kellits in Clarendon. 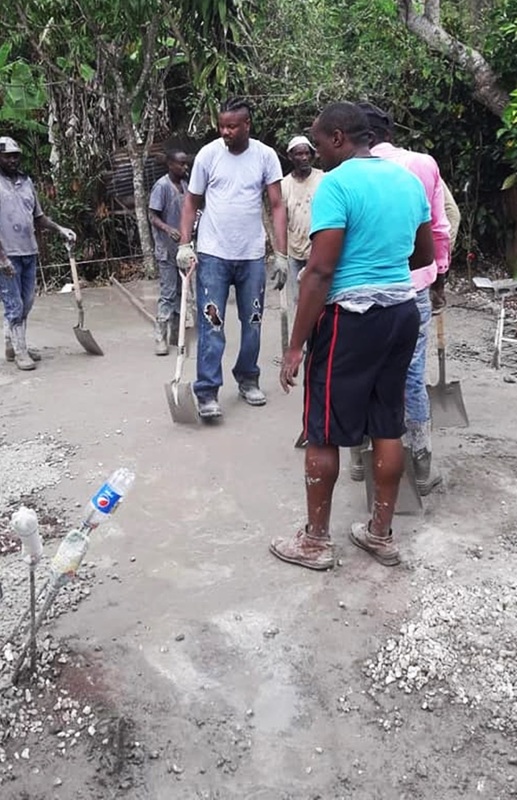 Members of the group called One Connection rally around each other to, among other things, provide free labour for house construction, donate funds to help bury deceased relatives of group members, access textbooks free of cost for children, and to support each other’s businesses. That goodwill has overflown the group, and is now gushing throughout various communities. 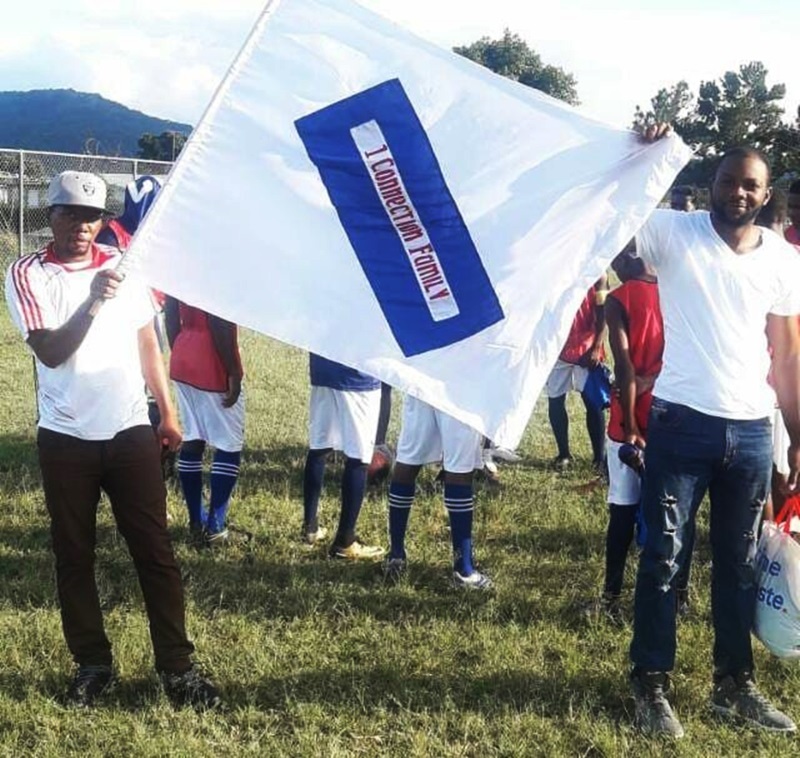 One Connection, for example, has bought a tank for the Stewart Hill community after observing the risk some children from the area encountered in fetching water otherwise. 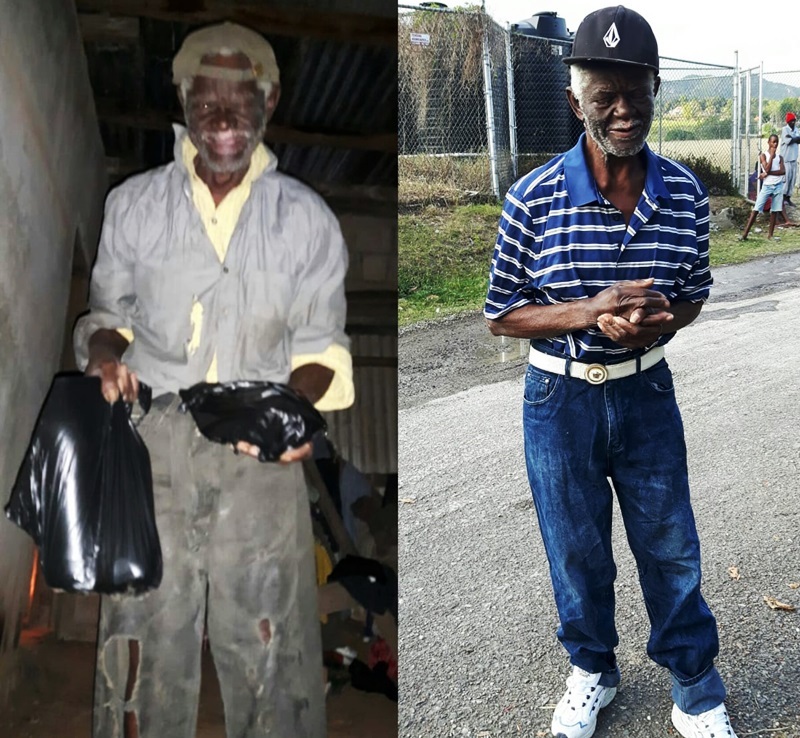 The group also recently transformed the dirt-floor shack in which one resident, Edward ‘Double’ Williamson, lived at Morant Housing Scheme. Williamson now walks on concrete floor, sleeps in a comfortable bed, and wears clean clothes – not his usual dirt-stained rags. One Connection is not only about working hard for its members and communities; it is also about play. 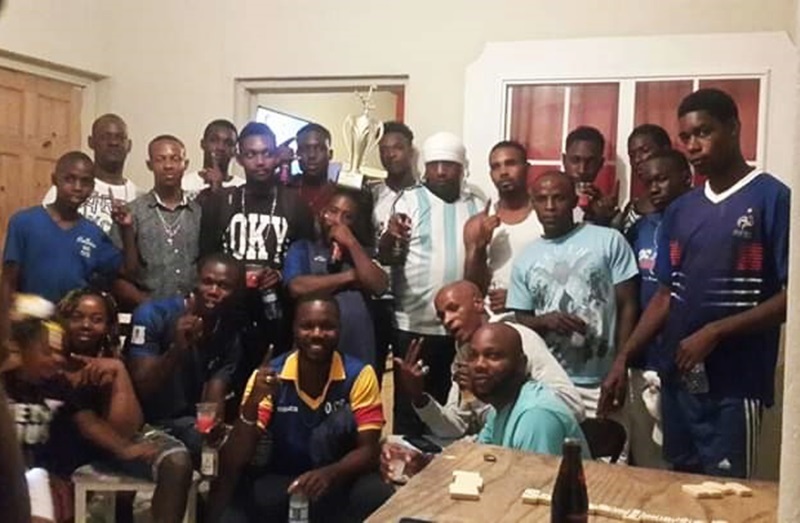 In fact, the group has a top-notch team in the Horace Dalley Insport Football League underway in Clarendon Northern. 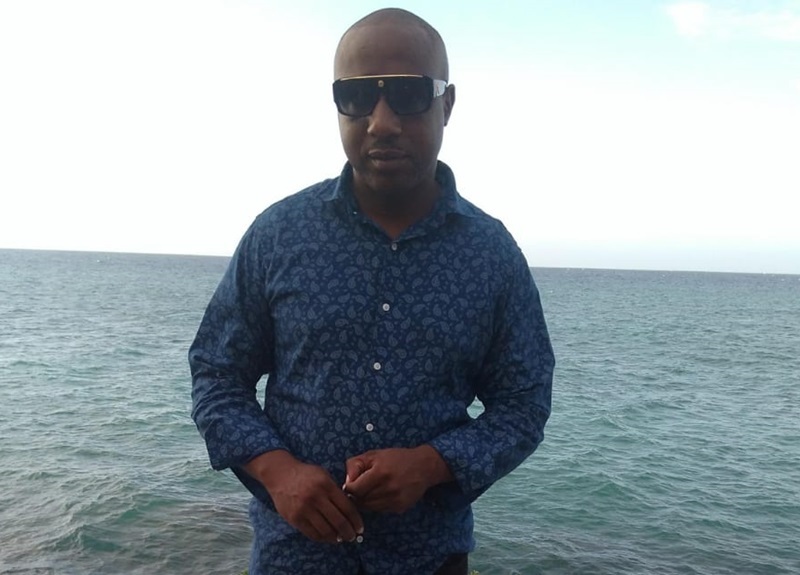 One founder of the group, Romaine Rowe, said One Connection is built on the backs of all members, including the 12 who initially made up the WhatsApp group. 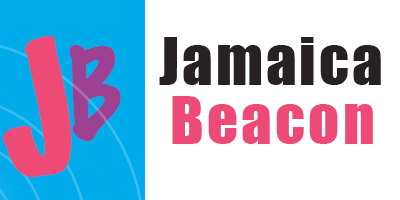 “We are able to liberate the minds and allow people to see that the old way of thinking and being selfish is not the way to go,” he told The Beacon, adding that the success being reaped proves that people of African descent can still unite for the good of their community. One Connection members have different professions and live in different countries – including Canada, the USA, and Dubai in the United Arab Emirates. Virtually all members, however, have roots in the Kellits area. One of the One Connection founders, Romaine Rowe, emphasized that it’s all about teamwork. BEFORE AND AFTER: Edward ‘Double’ Williamson gets a new look, in addition to a refurbished house and new furniture. The group is not able to convene regular face-to-face meetings, but its members ‘meet’ on Sunday afternoons via WhatsApp, where discussions unfold mainly in nine sub-groups. Rowe, a firefighter from the Seven Ground area of Kellits, said people now wishing to become members of One Connection have to pass through an interview process, and must be willing to adhere to the rules of the group. He, reflecting on the genesis of One Connection, told The Beacon that it started shortly after his father George Rowe died on the job in Kellits four years ago. His family received overwhelming support in its time of bereavement. That was what prompted Rowe to create a WhatsApp group to express gratitude mainly to people who provided financial assistance. 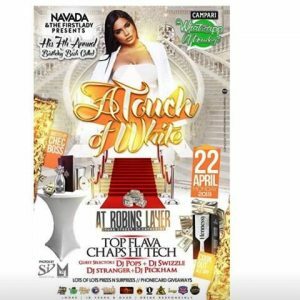 “What makes the WhatsApp group so strong is that we have friends all over and it’s like we are in the same place,” Rowe told The Beacon, while encouraging other people to use social media in a positive way. “I am overwhelmed with joy to know that we were able to conceptualize and follow through on the formulation of this group,” he further said. 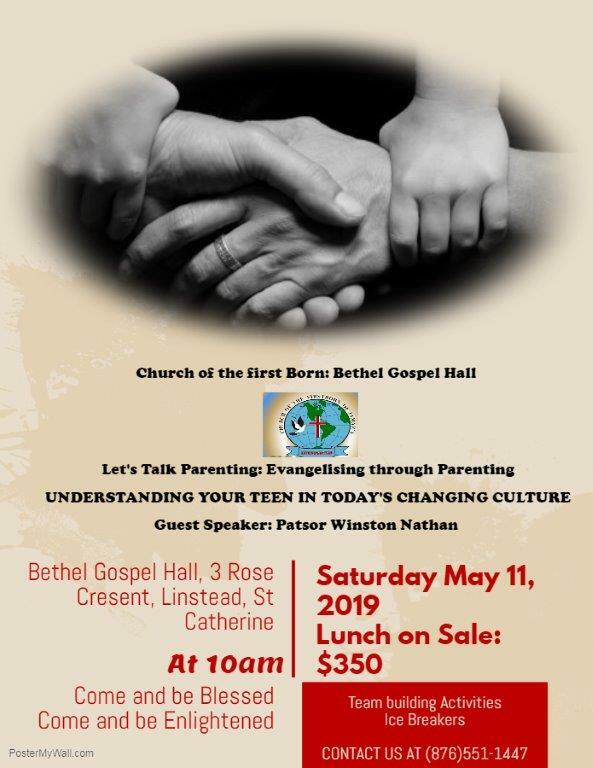 The founding members of One Connection are: Garfield Atkinson, Courtney Douglas, Romaine Rowe, Nicole Davidson-whittick, Gareth Gardenner, Jovan Lewis, Leon Fearon, Kevin Jones, Erdine Willis, Damion Miller, Dave Darren Shea, and Eucal Benjamin.